Gifting has always been something very difficult thing. I don’t think that there is something which we can call as a “perfect gift”. The reason is, we might find something as perfect, but maybe it does not match the criteria of perfection for the receiver. The choice and liking of every person is different. Even the sibling that came from a common worm, are much different from each other and hence their liking is. 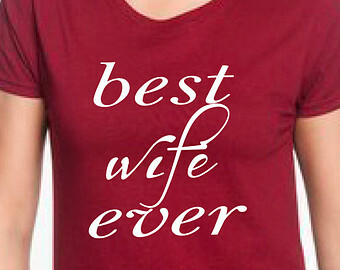 So finding a gift for your better half on her first birthday after marriage is way much difficult. It is a materialistic world. Now a day’s, people measure your intensity of love with your material gifts. The old trend of presenting a simple rose with a cake at midnight will not work. No doubt it’s romantic and will be appreciated by her, but she will be expecting some gift from your side as well. 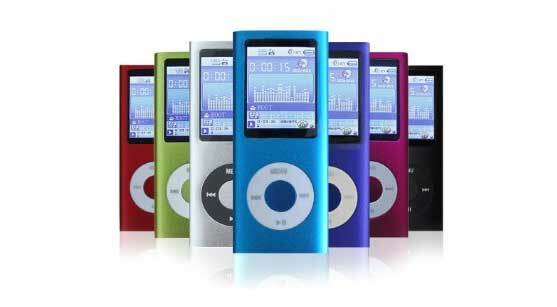 The selection of gift depends upon your budget. But it is not necessary that an expensive gift depicts your love. The gift should be thoughtful. 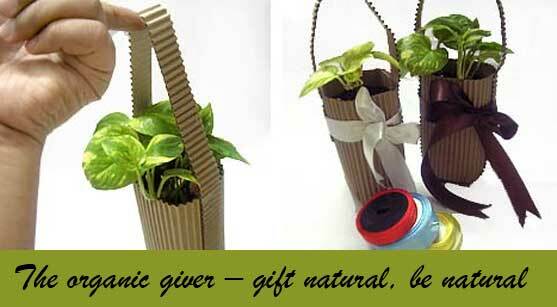 Your gift should be different from the rest of her loved ones gifts. She’ll appreciate the thought you have put into her gift. You might be thinking that what you should present her? So that she will say it with joy that you really love me, you are no doubt the best husband in the world, I never thought that you will please me this way. Please give the gift, what she likes much before your marriage or from long time and couldn’t able to get it. For this just focus and try to find out that what is her desire, her dream form a long time. What is her wish that didn’t come true? May be there is some place she wanted to visit, maybe she loves diamonds and expect that you give her a diamond ring as her friends husband gave her on her birthday. Maybe she longed to buy a smart phone, maybe she loves Scotty, but her parents didn’t buy it for her because of her safety or there can be many some other things. Try to find out. Have some friendly talks with her and ask her what her life dreams are? Don’t let her know what your plans are. 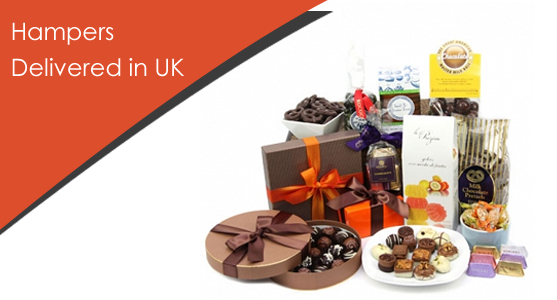 If you are not with her on her first birthday after marriage, then you can send gifts using online hampers UK. She will be happy to know that you are making efforts to delight her even if you are far away. No matter whatever you gift her, make sure to make a day memorable for her. Complement your gift with some red roses, a delicious cake, a candle light dinner and a movie .The day will become a complete package in itself and she will remember it for the rest of her life. The kid now days are very different and demanding. It’s not possible that a parent will forget any special day or the birthday of their child, it’s just because the children don’t let you do so. They will on reminding you that his birthday is coming and also have a list of gift that they want to get on their birthday. Put parents are not an ATM machine. They cannot afford to gift a bulk of thing and on the other hand the kids don’t get happy and satisfied with one gift. So it’s a good idea to gift them gift hamper. 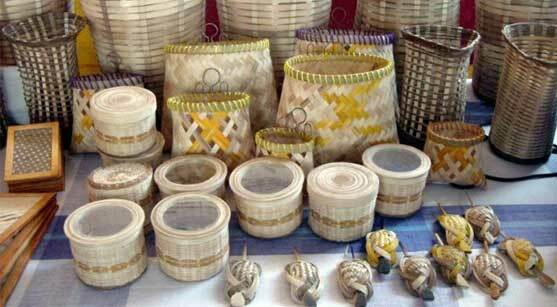 A basket full of many small things will satisfy your child. 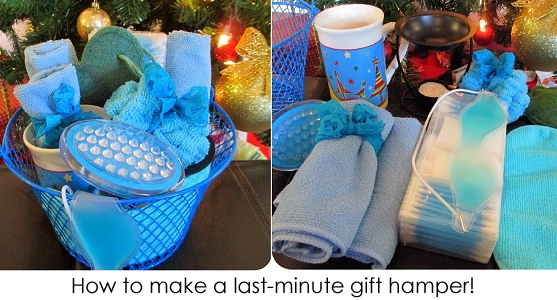 He will then be happy to see that there is a treasure for him in the hamper. 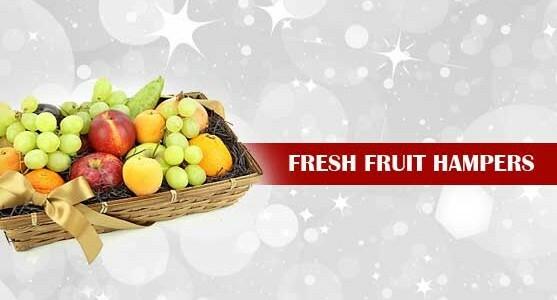 Kids always love to accept gifts in lots; kids will feel overjoyed when they will receive gift hampers. 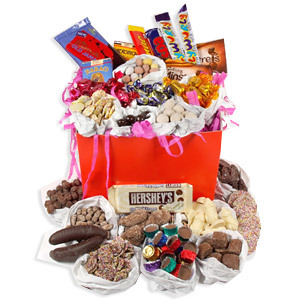 Hampers are also a good choice when you are puzzled to choose between the gifts. Sending a hamper to the child is also a classic idea if you are living away from home. Every child loves to know that there is a hamper delivered to the home that is just for them, their joy is twofold. Great hamper if you have other kids as well. Collect a cookie treat for your kid. He will love to share it with others too. 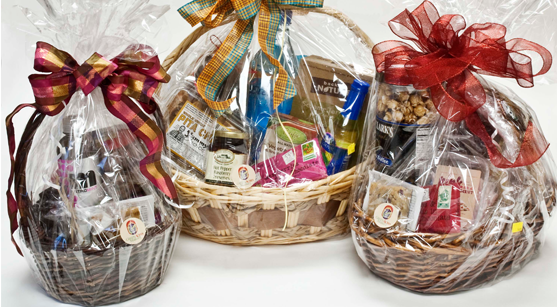 It’s better to fill up the basket with small packets of assorted cookies rather than one or two flavors. Buying one big remote control car or a branded doll for your child may be something out of your budget. Why not delight your little champion with a collection of small gifts. He will love to unpack the hamper and see all of them. Do you little child love belts, watches, bands and other accessories. A hamper full of essential accessories is always a big hit on kids liking list. Like all the children your kid must also be interested in stationary. 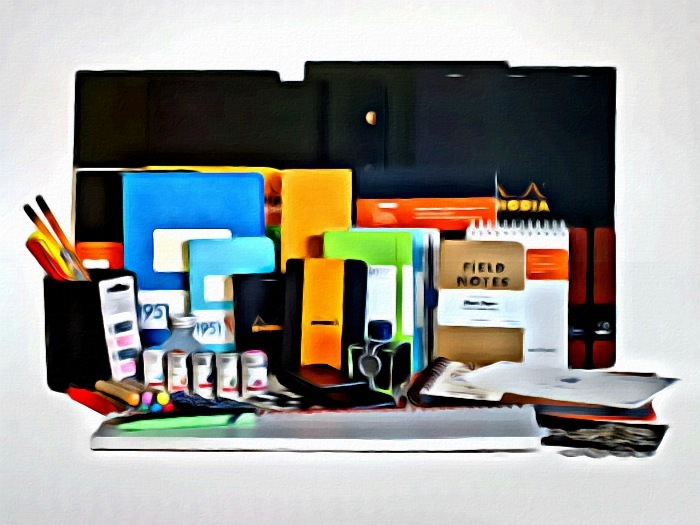 He/she would be delighted to receive a stationary gift and love to show his amazing stationary to his class mates. 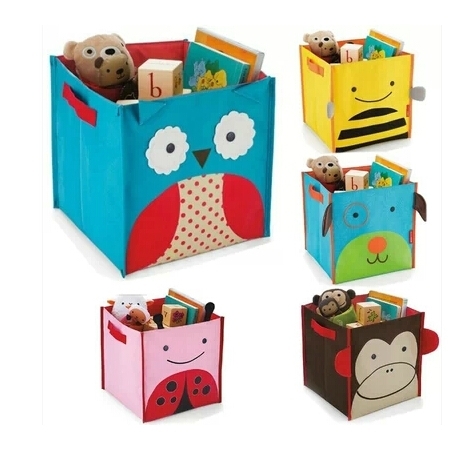 Stationary gift is also good in helping your child put more attention towards studies. Life is delicious….. I used to say it after enjoying my favorite food or when I take the first spoon of my favorite dessert. For foodies like me, the happiness lies in eating yummy to tummy food. How about a day when you don’t eat anything tasty? It’s simply a boring day. Have you ever thought that why there are so many restaurants, fast food chains and coffee shops now as compared to the last decade? It’s just because in the busy life today eating something delicious out is our greatest luxury. There is a difference between eating a food just to get energy for the body or eating just because you love it. Foodies are those who are fond of eating. Their biggest happiness lies in the food. Just like my dad. After a tiring day at work he doesn’t want to do anything but just sitting on his couch and watching the news. He is a big foodie and my mom knows that. She traps him by offering delicious donuts, cakes, cookies etc. To him with evening tea and my dad is fully charged then. And he used to help my mom in every way in the household then. If you also want to trap a foodie, then the best way is to fill up his tummy with his favorite food. 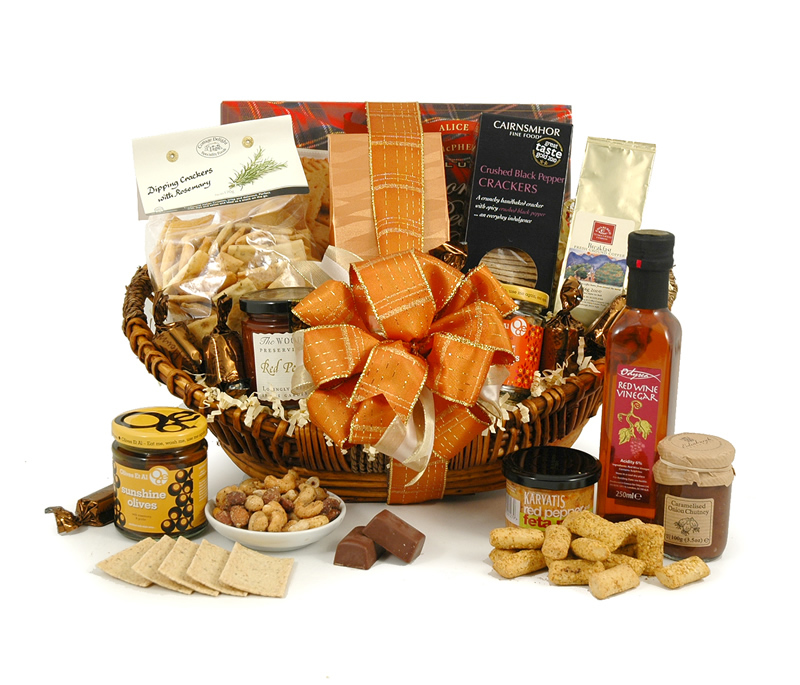 Gifting a food hamper is the best way to delight a foodie. It’s easy to assemble and you can just be specific according to your budget. 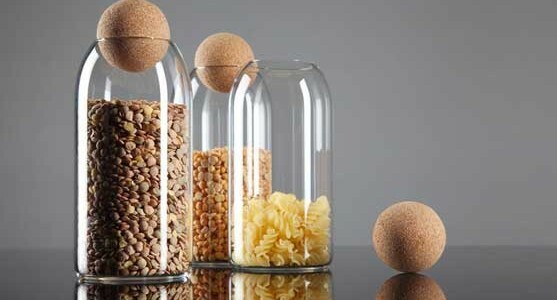 You can put any dry thing in the hamper like cookies, candies, chocolates, breakfast cereals, coffee etc. Your imagination is the limit. 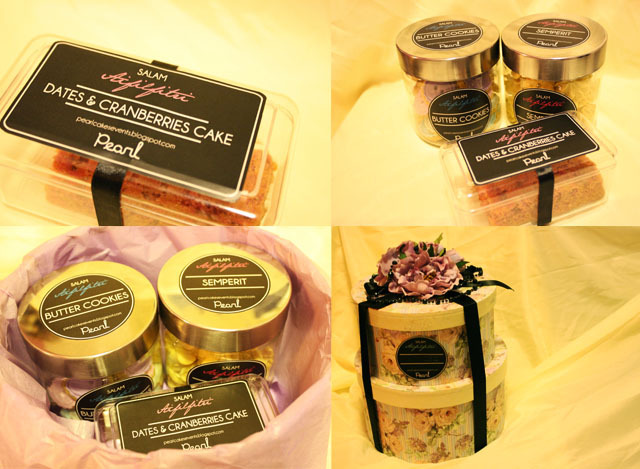 You can present it by hand or send hampers by post. If you want to make your foodie, enjoy to the fullest with his favorite food, then present a lunch or dinner voucher. 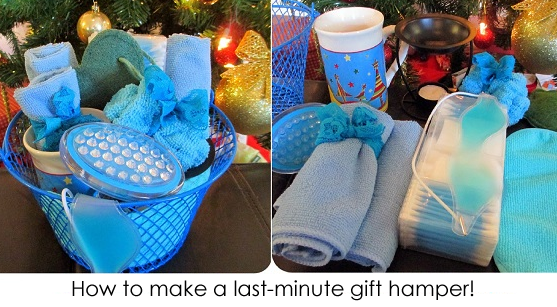 It makes a perfect gift for any occasion. There are many good hotels, restaurants and food chains that offer home delivery. You can make a food delivery to them as a delicious gift to double their happiness.